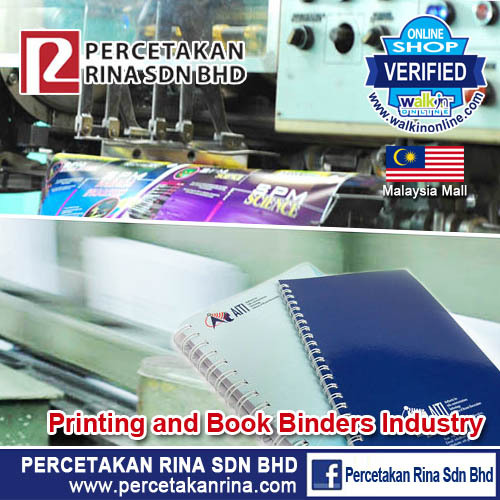 Percetakan Rina Sdn Bhd was incorporated in Malaysia on the 21st of March 1977 and the principle activity of the company is printing. Over the last 30 years, the company has built up a commendable reputation for itself as one of the pioneers in the Bumiputera Printing Association. 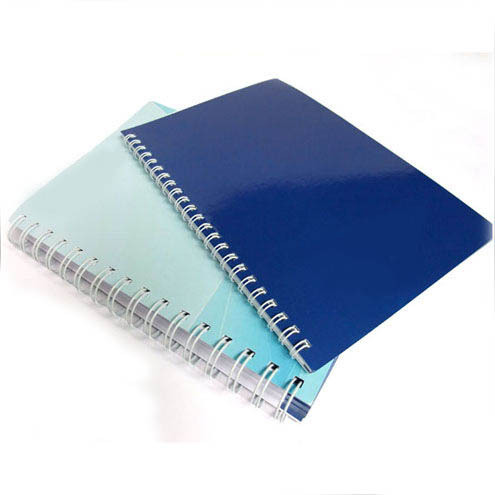 The company has proven track records of it's quality printing, evidenced by the impressive list of clientele they have. 80% of Percetakan Rina's current clientele are from Government Publishers and Music Industries. In realization of it's ambition to expand, the Company is ready to expand on other market segments. The Company has indeed come a very long way from its business operation in a shoplot with 8 staff, to the present premier - a 10,000 sq ft light industrial factory.situated at Lot 45, Persiaran Mewah, Bandar Tun Razak, Cheras, 56000 Kuala Lumpur and No. 7, Jalan Taming 12, Taman Taming Jaya, 43300 Balakong. The factory consists of production floor and mezzanine for finance and administration. The total current staff force is about 80 with the production floor running on shifts. 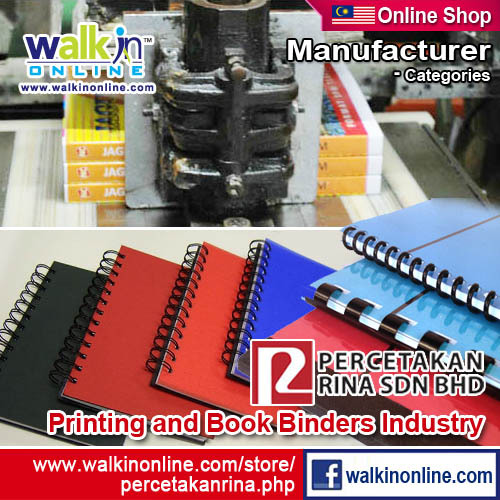 Additional Binding Plant at: No. 7, Jalan Taming 12, Taman Taming Jaya, 43300 Balakong, Selangor Darul Ehsan. Kuala Lumpur 56000, Wilayah Persekutuan.